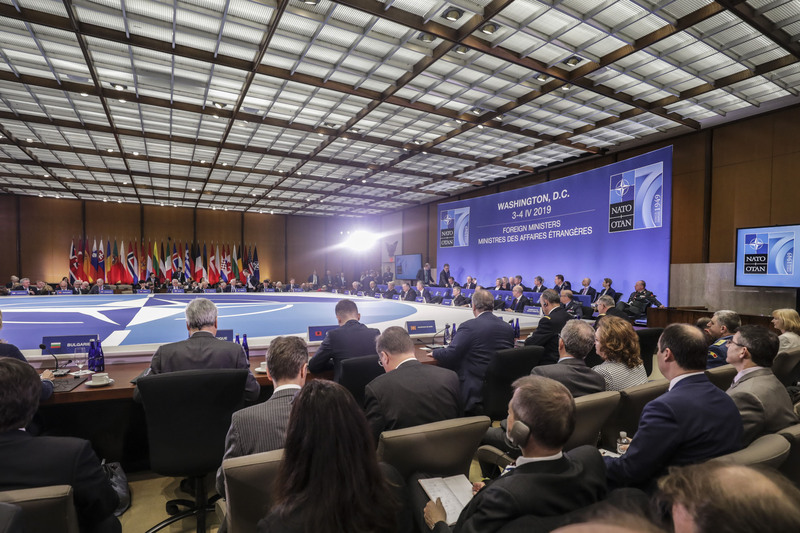 April 4th marked the 70th anniversary of the North Atlantic Treaty Organization. 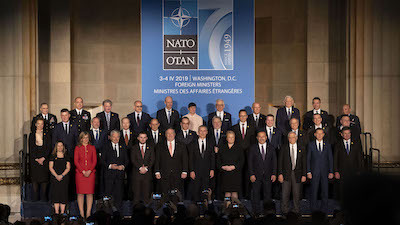 NATO Nations Foreign Ministers gathered in Washington D.C. on Thursday, April 4th, 2019, to mark 70 years since NATO’s founding, and to continue adapting the Alliance. 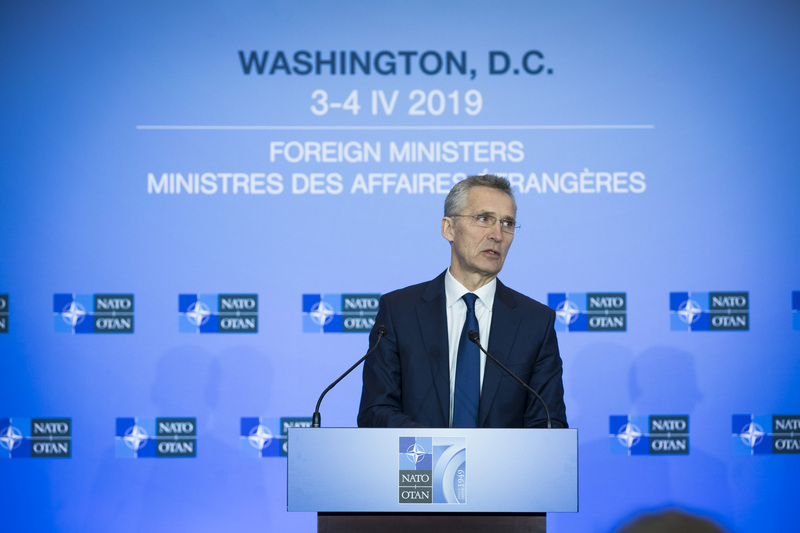 “Over seven decades, NATO has stepped up time and again to keep our people safe, and we will continue to stand together to prevent conflict and preserve peace,” said NATO Secretary General Jens Stoltenberg. 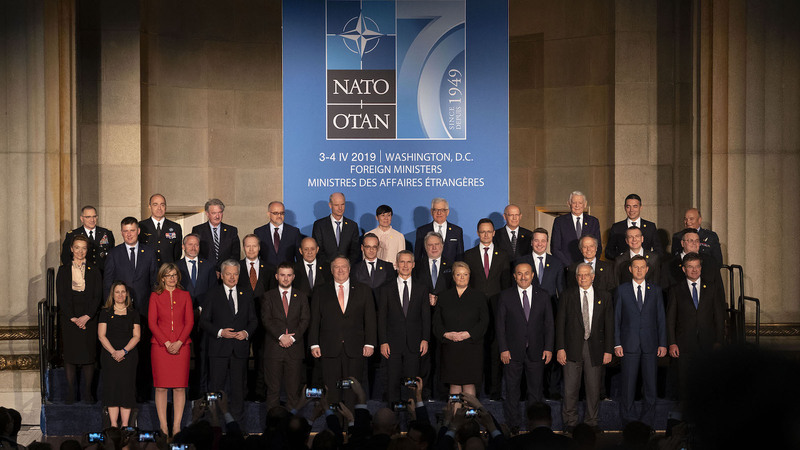 The Secretary General’s speech focused on the bond between Europe and North America, the enduring strength of the NATO Alliance and the importance of unity in an unpredictable world. “For 70 years, our Alliance has showed its strengths and relevance based on the values we, Nations, share and are determined to continue to defend. These are, above all, democracy, individual liberty and the rule of law”, General Lanata added. 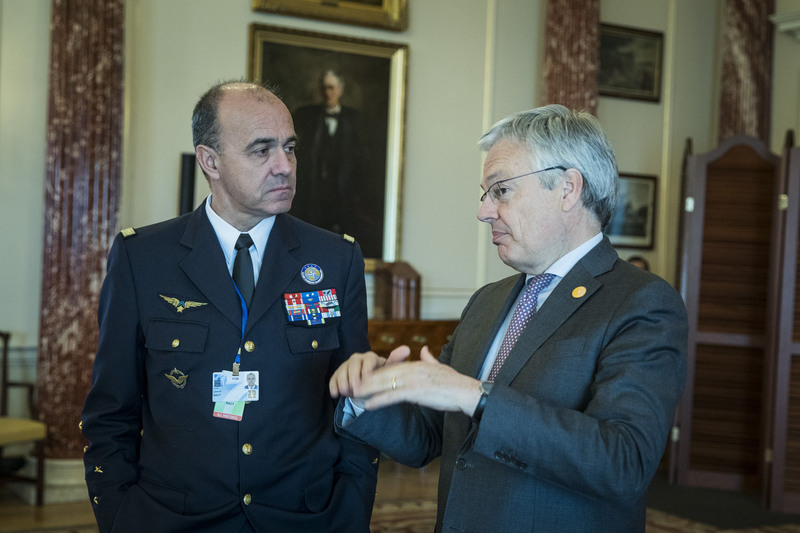 NATO Foreign Ministers met to mark the Alliance’s seventieth anniversary but also to address key security challenges. 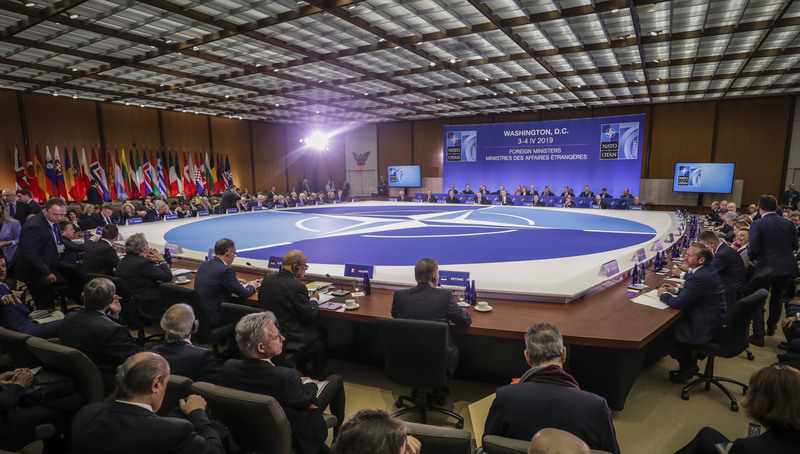 Ministers have discussed addressing security in the Black Sea region, NATO’s relations with Russia, progress in the fight against terrorism, and efforts to ensure fairer burden sharing in the Alliance. 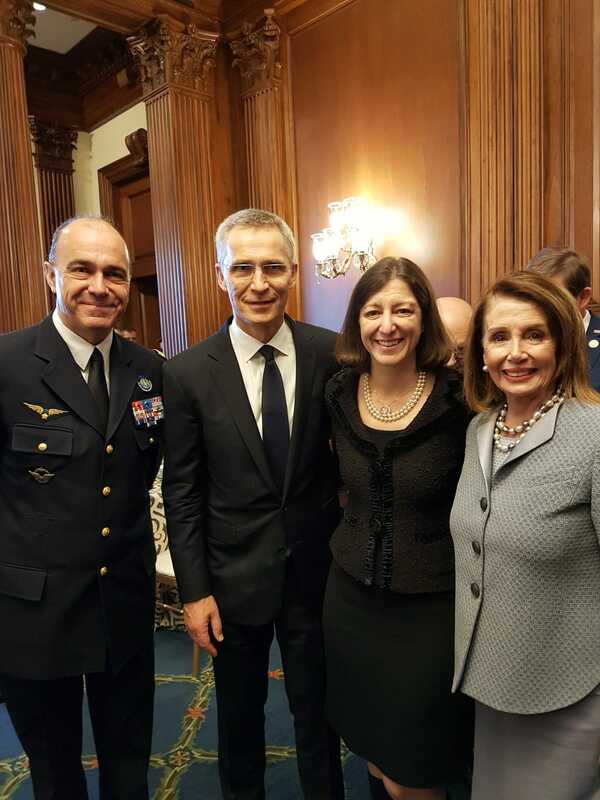 Further, NATO Secretary General Jens Stoltenberg addressed a joint meeting of the United States Congress on Wednesday, April 3rd, in front of House majority leader Nancy Pelosi and Vice-President Mike Pence. Those remarks are available here.